This is pretty incredible: until now, only specialized "BTMs" (Bitcoin Teller Machines) have enabled customers the usual ATM experience when buying/selling/sending Bitcoin. Robocoin--one of the first BTM creators--has changed the game, however, with the release of its "Coin SDK." This important, easily installable kit makes it possible for virtually any ATM to become also a fully functioning BTM. Such a transformation could be a real game changer both for bitcoin accessibility and for bitcoin remittance companies that depend on quick, seamless cash-->BTC-->cash transactions. Robocoin released its first bitcoin ATM nearly two years ago, and today the company is announcing a software pack that enables any ATM or kiosk to accept, dispense or transfer money with bitcoin. Called Coin SDK, the software pack is part of the company’s mission to bring the power of Bitcoin to the masses. The software seems easy to install. 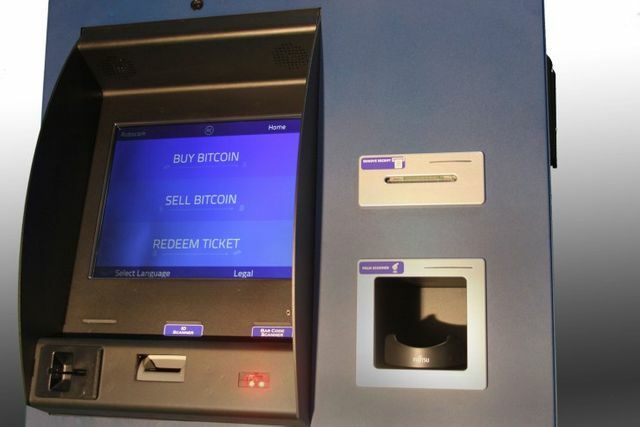 Robocoin says kiosk operators simply need to drop the software back into the existing software. As long as the machine can dispense and/or accept cash, the software should enable bitcoin transactions. Best yet, all the transactions are identified and managed through a wallet system.